The Proginov Cloud makes all of the integrated applications in its ERP system (and any additional collaboration tools) available to users. To achieve this, Proginov handles every possible technical and physical contingency, entirely transparently. 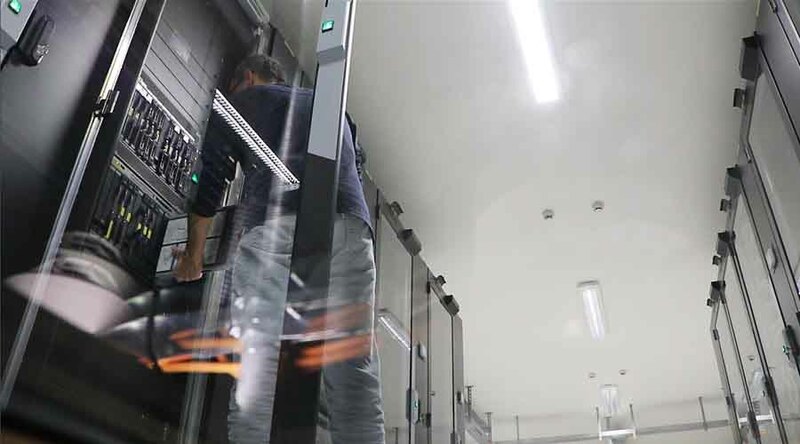 Server room management and organisation is the top priority, in order to ensure that customers' data remains available and secure. 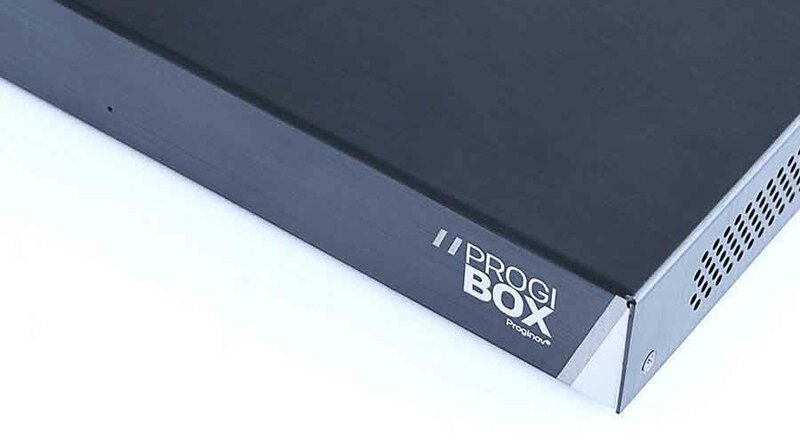 Proginov attaches particular importance to the user experience, committed to delivering an impeccable level of service. Because your data are critical, Proginov offers a responsible cloud solution integrating all aspects of critical and confidential data hosting. The added bonus of working with Proginov? Our Continuous Activity Plan (CAP) ensures that all of your data are backed up in real time in our two datacentres.